We are an environmental company. Our message is saving the planet and ourselves. Our medium is making the best personal care products on earth. Vegan, cruelty-free and made with plants, not petroleum. We use active essential oils – you will never see “fragrance” listed on our labels. 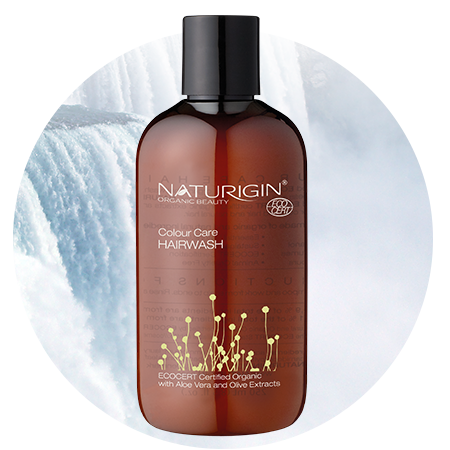 Buy any three NATURIGIN Colours and get 10% off! Get Free Shipping on all orders over $75. Items are dispatched from our warehouse in Victoria BC and will arrive in 5-8 days. Trusted and True Organic and Natural Products! 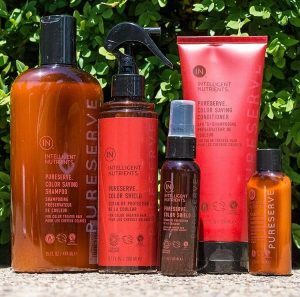 Many of Our products have many certifications beyond just Organic and are animal cruelty free! I have naturally wavy hair. In high humidity, it turns into unattractive frizz. I have tried many products, without success, until I found Intelligent Nutrients Wave Spray. The results are perfect and last all day. My hair feels clean, soft, and non greasy. If I choose to flat iron my hair, it still keeps the frizz at bay. I will always pack this product when I travel to humid climates. 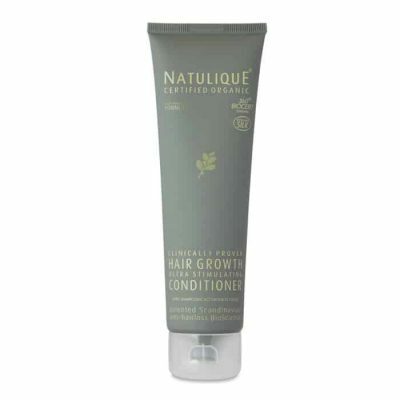 I also use it if I feel like wavy hair at home. 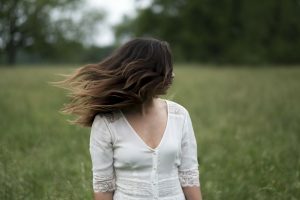 “Intelligent Nutrients Shampoos and Conditioners have transformed my client’s hair!All of my clients that used to come to the salon to have a smooting treatment (to control frizz) no longer need it as they now have smooth hair! Working in the industry where we are in close contact with others we often tend to pick up bugs…Since switching my hair and skin care to Intelligent Nutrients 2.5 years ago, I have not had one sick day from work! Absorbing Intellimune through my own regime as well as at work all day long has kept me healthy! 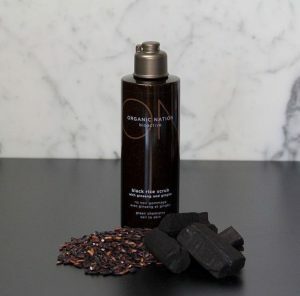 Absolutely obsessed with the milk cleanser and black rice scrub! I have never found such gentle and effective products for my skin. Very impressed and highly recommend! 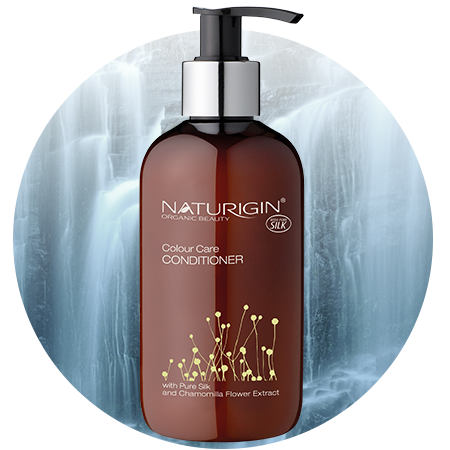 NATURIGIN natural hair colour can also be found at select Pharmasaves across Canada as well as AVIVA Natural Health Solutions in Winnipeg.